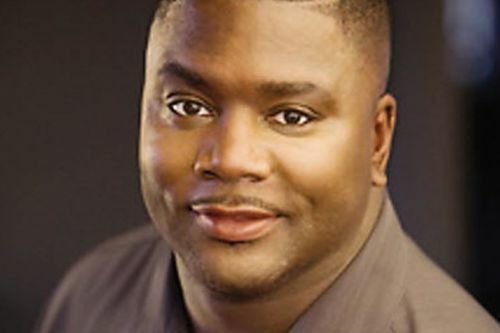 Carl Weber is an American author of urban romance novels. He writes the Lookin’ For Luv and Church series. Carl Weber is also the founder and publisher of Urban Books and also owns the Urban Knowledge bookstore chain. Weber graduated from Virginia State University and earned his MBA in marketing from the University of Virginia. Note: She Ain’t the One was co-authored by Mary B. Morrison. The Family Business and To Paris with Love were co-authored by Eric Pete. The Family Business 2 and The Family Business 3: The Return of Vegas were co-authored by Treasure Hernandez. Carl Weber’s Kingpin series is written by Nikki Turner, based on the style of Carl Weber. The short story collection Full Figured 9 also contains stories by Paradise Gomez and Ms. Michel Moore. No More Mr. Nice Guy was written with Stephanie Covington. Carl Weber Synopsis: In She Ain’t the One by Carl Weber and Mary B. Morrison, Jay Crawford is coming off a bad marriage and looking for something new. It doesn’t take long to meet Ashlee Anderson, who seemingly has all he wants – she’s a challenge, quite feisty and she’s a little freaky… or a lot freaky. Ashlee ends up being everything Jay wanted – or perhaps more than he ever wanted.